About 70 people will be employed once the Leduc site opens, the same number of people already working at the Edmonton location. 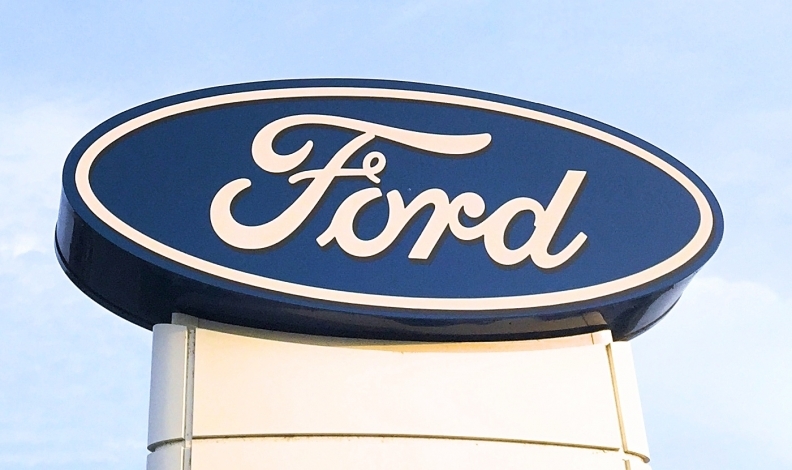 Ford of Canada says it has outgrown its Edmonton Parts Distribution Centre and will build a new larger facility about 35 km south in the neighbouring city of Leduc. The new centre will be 37,625 square metres (405,000 square feet) in size and is set to open in spring 2018. It will be nearly double the size of the current facility and include what the company calls “an enhanced working environment” for employees, including open concept atmosphere, a state-of-the-art gymnasium and LED lighting. Ford said the total cost of the new facility wasn't available. Construction is scheduled to start this summer. About 70 people will be employed once it opens, the same number of people already working at the Edmonton site. Mark Ballantyne, president of Unifor local 1087 that represents the Edmonton workers, told The Edmonton Journal no one is going to lose their job, although some employees will face a longer commute. Leduc Mayor Greg Krischke said in a statement he’s “elated” Ford chose Leduc. He told The Journal city officials worked on the project for eight months and that the city didn’t provide any grants or other inducements. The Edmonton Parts Distribution Centre is Ford’s auto parts distribution centre for Western Canada Ford and Lincoln dealers. It is one of two distribution centres Ford has in Canada. The other is in Bramalea, Ont.